From the famed mining location of the El-dorado bar, we bring you the El-Dorado E-Monster Mine. 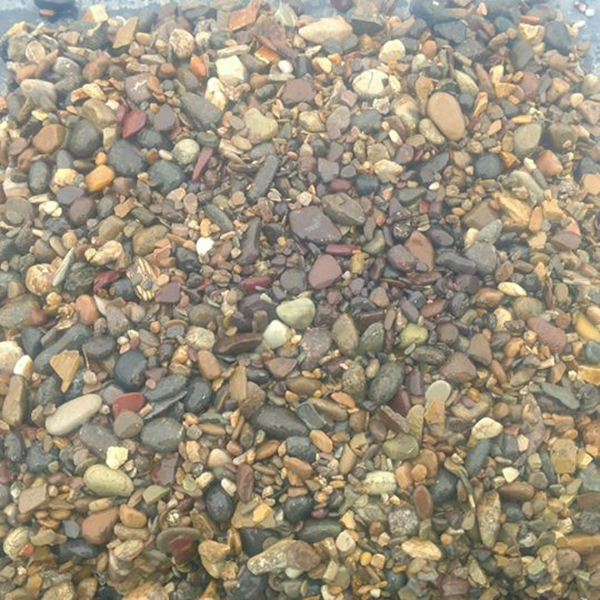 You receive one 3 gallon (approximate) container of Sapphire gravel for ‘mining’ from the El-Dorado diggings. Approximately 30 lbs of sapphire bearing concentrate from our mine at the El Dorado Bar Deposit. 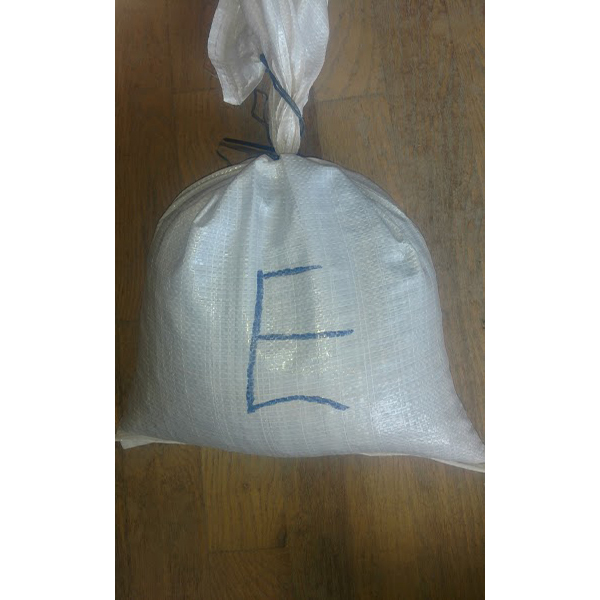 The El Dorado bag or “E” bag can typically produce a higher yield in terms of size, and quantity of sapphires. In the recent years this deposit on occasion has produced some turquoise, small gold nuggets, and quite a variety of intact hematite fossil specimens.